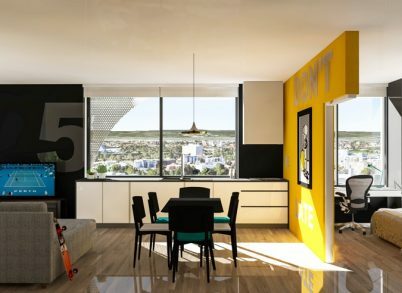 Earthworks are almost complete for Perth’s first purpose-built student accommodation tower at 89-95 Stirling Street, being built in partnership with global student accommodation operator GSA. 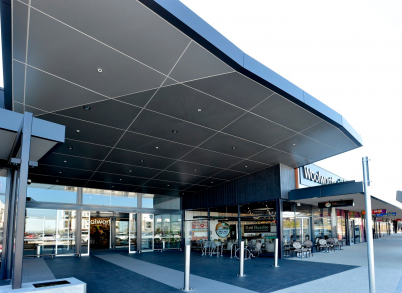 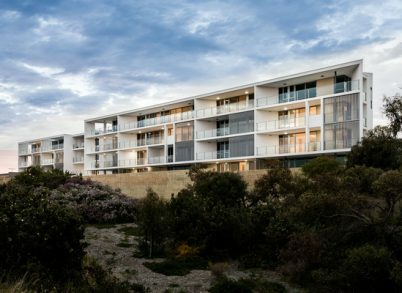 Several new developments, cafes and restaurants are throwing open their doors at Port Coogee, a bustling coastal community only 5 minutes south of Fremantle. 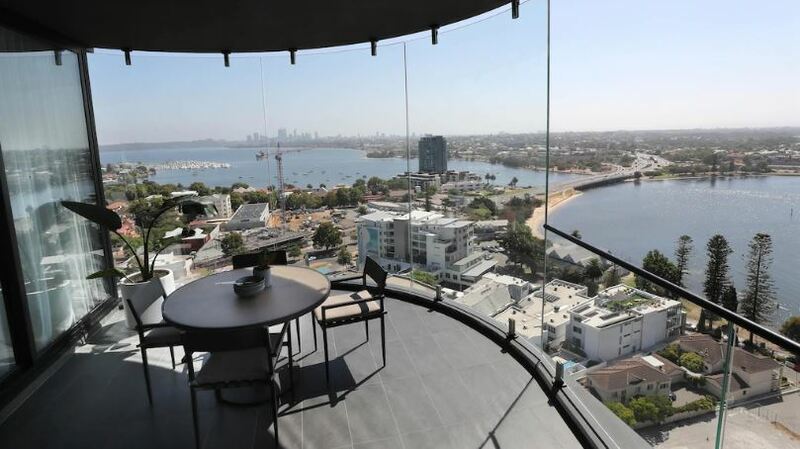 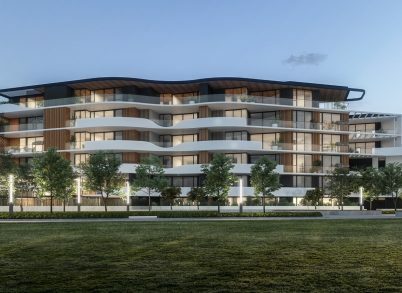 26 on Charles in South Perth is now 50 percent sold and expected to start construction in August. 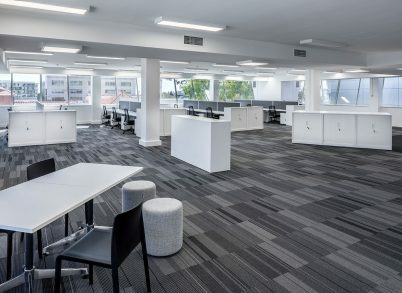 A 311sqm leasing opportunity is now available in West Perth. 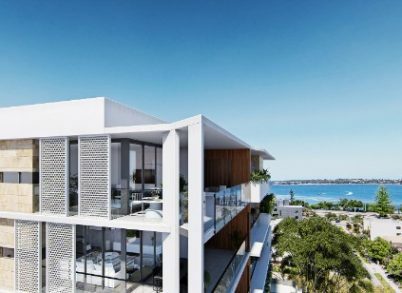 Results from a new survey show that WA apartment buyers’ confidence is rising.